You probably don’t think about the quality of the air you breathe unless the pollution is so bad that it makes you take notice. But throughout the world there are a number of air pollution ailments that are becoming worse as air quality continues to trend downward. In fact, the WHO believes that women and children are especially vulnerable to the effects of air pollution because they spend so much more time indoors. Eye/Nose/Throat Irritation – These are often short-term ailments in which you experience irritation of the eyes, nose and throat. Symptoms often mimic that of the common cold, including a runny nose, reddened eyes and a cough. 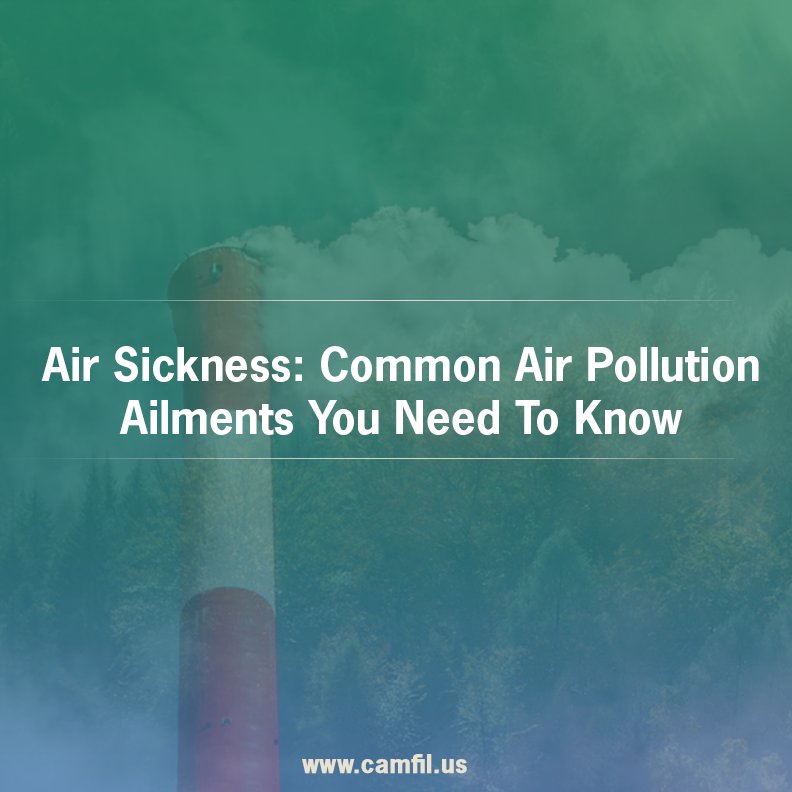 Left untreated, air particulates could damage your respiratory tract and cause more serious health problems. Chronic Obstructive Pulmonary Disease (COPD) – According to an article published by the Physicians for Social Responsibility, (2) “COPD is caused by exposure to pollutants that produce inflammation, and immunological response. Exposure to air pollutants plays an important role in the development of COPD and the origin and development of acute exacerbations.” In patients with COPD, the airways grow narrow with time, and unfortunately that condition is not reversible. Asthma – While air pollution does not directly cause asthma, it can make asthma symptoms far worse. Air particulates such as dust, smoke and pollen can trigger asthma attacks because they irritate the lining of the lungs and throat. Asthma affects more than 20 million people in the U.S., a third of which are children. In some developing countries where healthcare is not as advanced as it is in the U.S., asthma sufferers can die if they don’t obtain the proper treatment. Heart Disease – According to a piece on the American Heart Association website, a 2010 study that updated a 2004 study found that (3) “exposure to air pollution contributes to cardiovascular illness and mortality…medical researchers are particularly concerned about pollution particles smaller than 2.5 microns.” These particles have been linked to irritation of the lungs as well as irritation of the blood vessels surrounding the heart, which leads to hardened arteries. And the reason all this matters is that air pollution is not improving throughout the world. Those figures were taken from a report titled “The State of Global Air 2017,” published by the Health Effects Institute and the Institute for Health Metrics and Evaluation’s Global Burden of Disease Project. More troubling, the report also found that people who were exposed to particulate matter for a long period of time were more likely to have shorter life spans. In 2015, that translated to four million premature fatalities linked directly to low air quality. As in years past, countries such as India and China are being hit especially hard, and in 2015, both countries had more than one million premature deaths linked to air pollution. But the UK is also seeing its share of early deaths, as a recent report found that 40,000 people died at an earlier age than expected because of poor air quality. 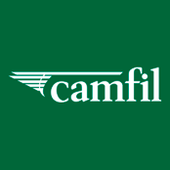 For more than 50 years, Camfil has designed affordable and energy-efficient air filtration products for commercial facilities. We believe that clean air is a human right, and we know that air filtration is the key to eliminating the harmful particulates that can compromise long-term health. Please visit our site to learn more about our clean air solutions.